AMD might possibly be unveiling their next generation Radeon HD 8000 series next week at E3 2013. AMD has stated this on their official webpage that they would be making their way at E3 2013 to showcase their latest innovations including their next generation devices. 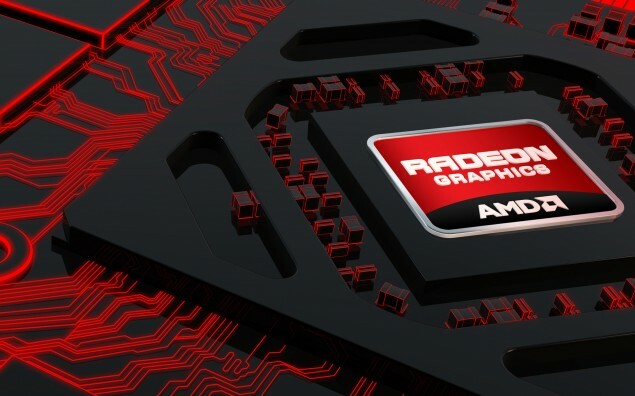 AMD Unveiling Next Gen Radeon HD 8000 Series at E3 2013? place from June 11 to 13, 2013 in Los Angeles, California. updated by following @AMDRadeon or just follow us in the links provided below for the latest updates in the hardware world.